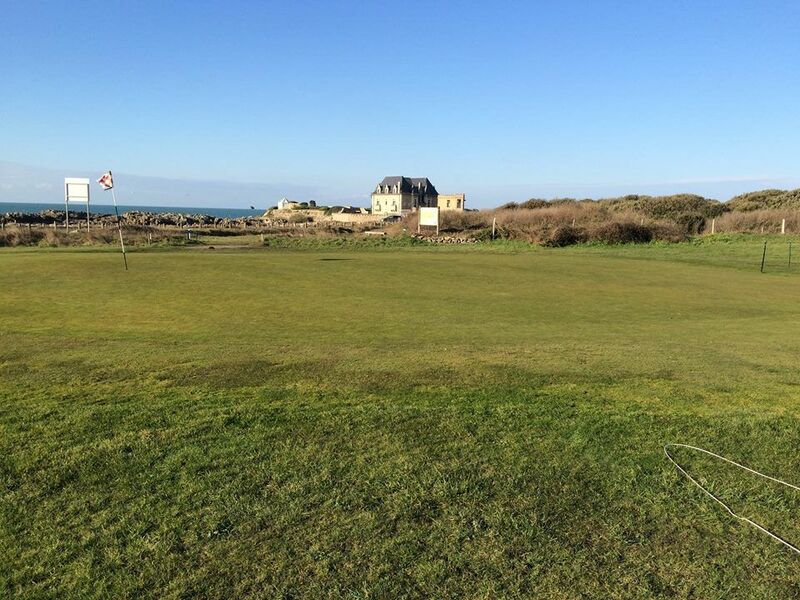 Can you imagine a more beautiful panorama : the 9-hole golf Croisic unfolds beachfront at Pointe du Croisic closing the estuary of the famous Guerande salt . 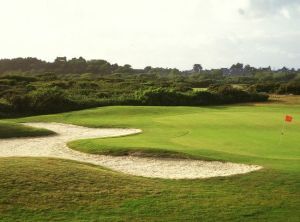 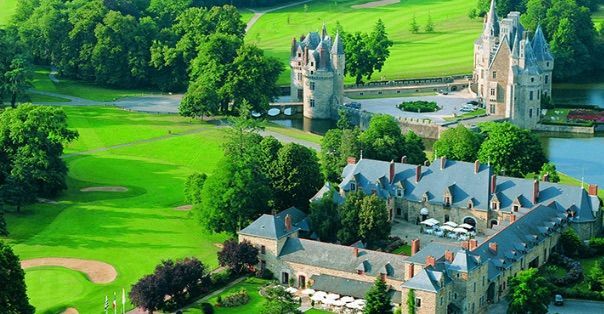 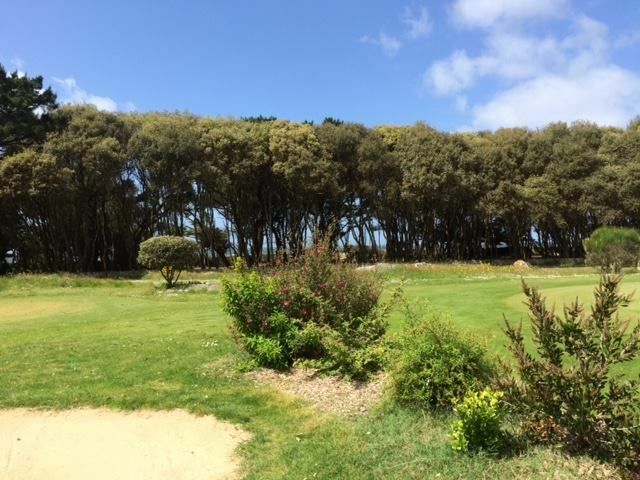 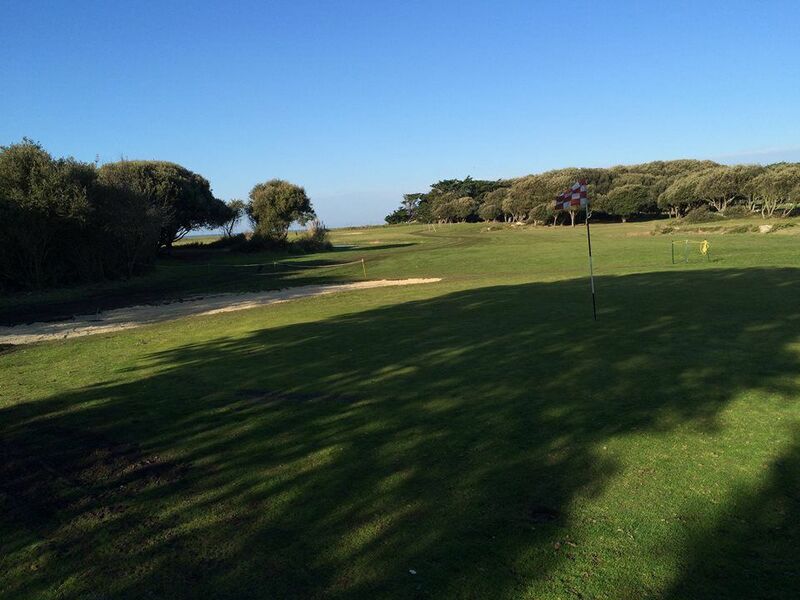 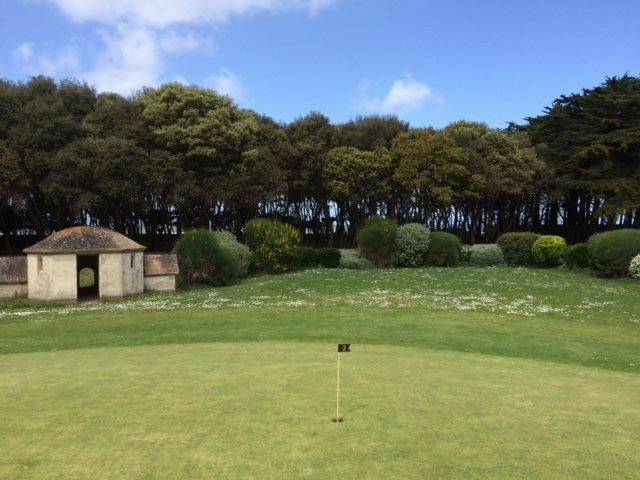 Remote ten kilometers of La Baule , golf Croisic has the advantage of being both close to a seaside resort and retired in the wilderness. 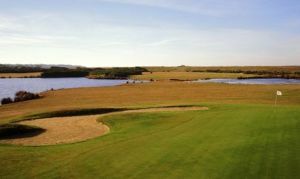 Marrying the rocky shores shaped by the Atlantic Ocean, the golf looks like a Scottish fairways : scenery, authenticity and pleasure guaranteed . 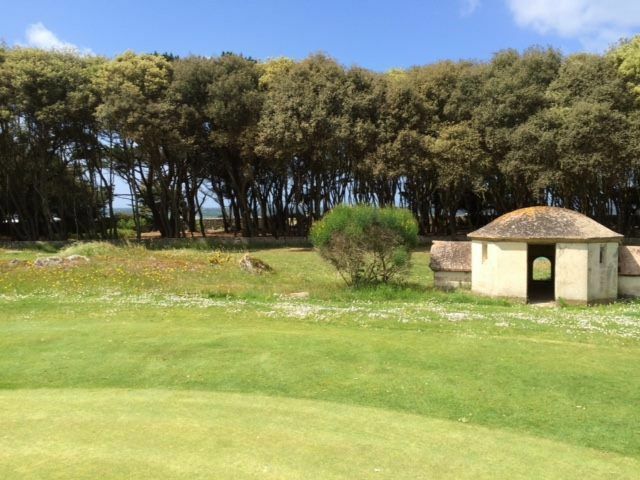 Short or elongated , approaches from hole to hole are linked in varying difficulties, bypassing some beautiful water and green groves parts, with the Atlantic Ocean in the background : a course suitable for both beginners as for experienced golfers . 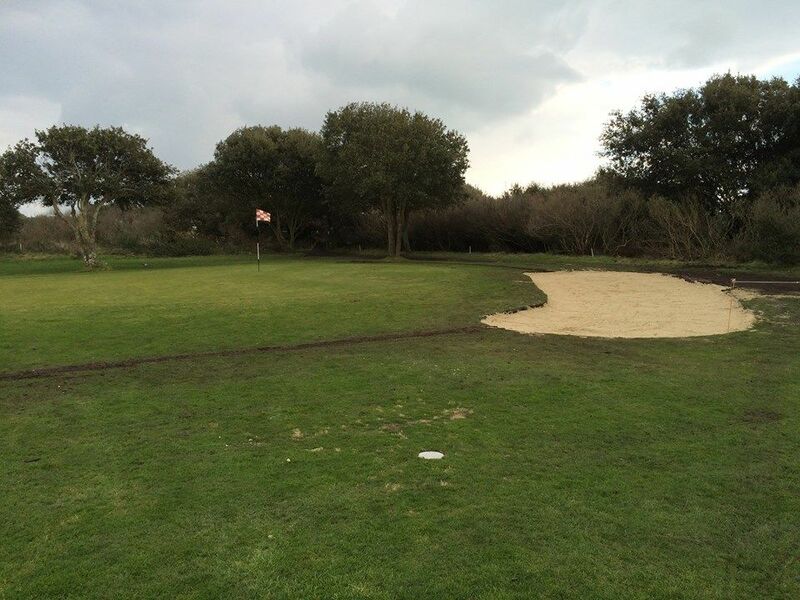 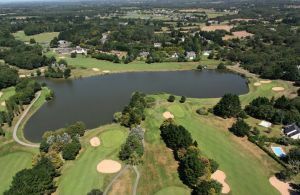 Golf du Croisic - Croisic - 9T is not yet in our pool of Golf Courses for orders.